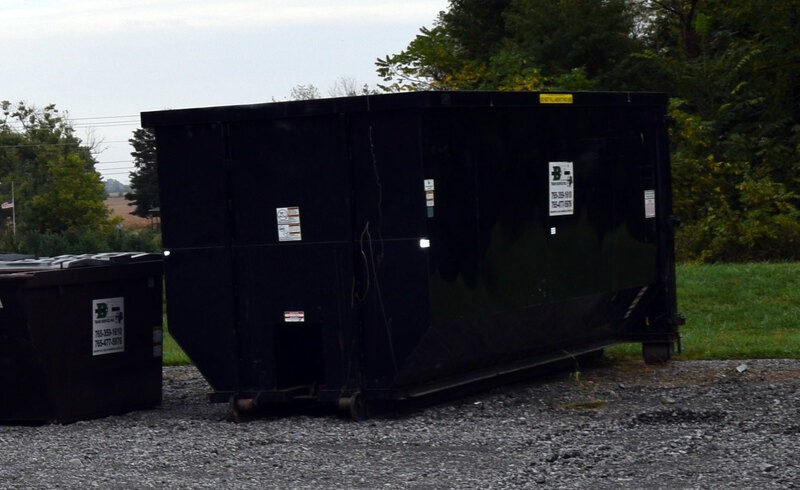 Roll Off Containers | D&D Trash Service, Inc.
Get the best deal in roll off trash removal service in the Crawfordsville, Indiana area! 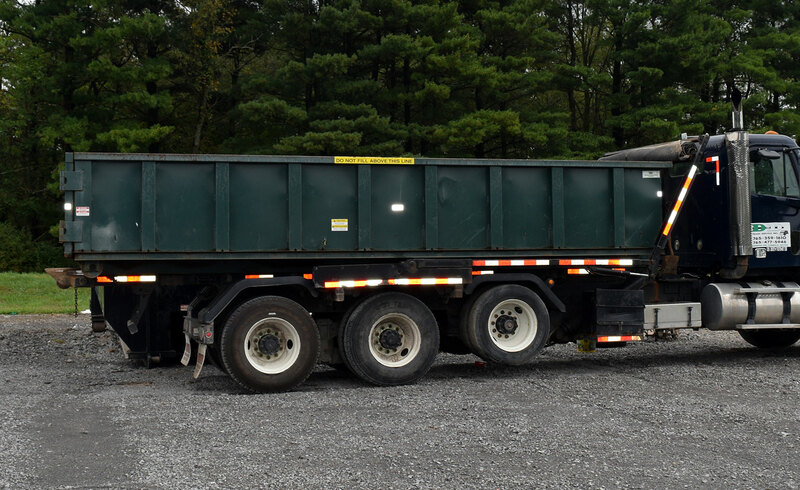 For just $60 a ton, your construction or clean up crew can have access to a full-sized roll-off container for all the trash and debris on your job site. If you have a large-scale job that must be done on time, DandD Trash Service understands that there is no room for delays. The roll-off container must be set in place on time and removed on schedule. D&D Trash Service understands your needs and will be there when you need them. Roll-off trash containers are measured in cubic yards. They are usually set for 7 days but if you need pickup more often, it can be arranged. Permanent container placement is also an option. Prices include all dumping fees for the tonnage allowed and are good for 7 day placement. Pricing for tonnage over is $60.00 per ton.